Tinder has just become the highest grossing Android app in India. The dating app overtook Coin Master, a card trading and slot machine game, to take the top spot. 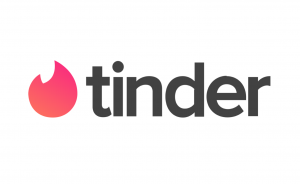 The increase in revenue was likely due to the global rollout of Tinder Top Picks, a new feature that shows members their most compatible matches each day. Non-premium users get one free Top Pick per day, teasing the feature and tempting people to upgrade to a Tinder Gold membership. According to App Annie, Tinder is still behind Netflix as the number two highest grossing app on the App Store. However, the video streaming service is as low as 15th in the Google Play charts. 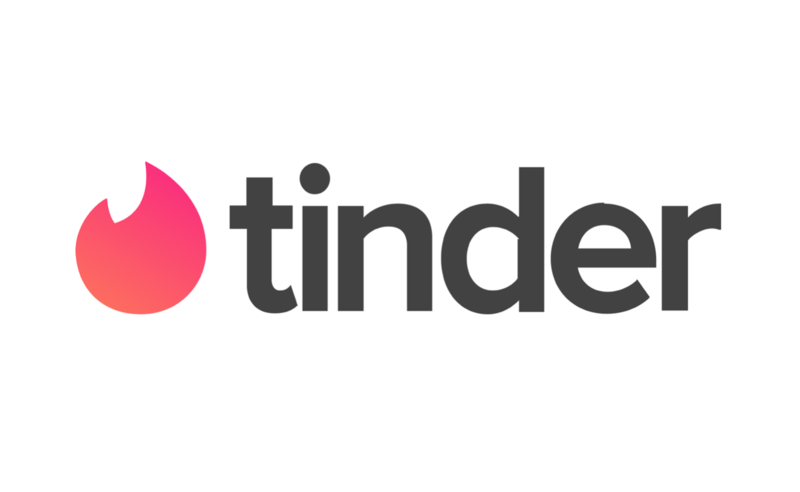 Match Group’s Q2 Financial Results highlighted the growth of Tinder’s premium service to approximately 3 million users. This is over double what the number was 12 months ago. In June 2018, the Huffington Post reported that the cost of a Tinder Gold membership in India was varied, depending on the age of the person. This was described as “discrimination” by a Californian court.